When there's a distinct chill in the air throw on the Imperial, lift up the large hood, hunker down and make the most of the daylight hours at your favourite seaside town. Usually I purchase items for my sons but this time I bought a Full zip Fleece Hoodie in grey for myself. I am pleased with my purchase, it is snug and warm and fits well. Also excellent price. Warm and toastie hoodie. Lovely colour, good fit and extremely comfortable. 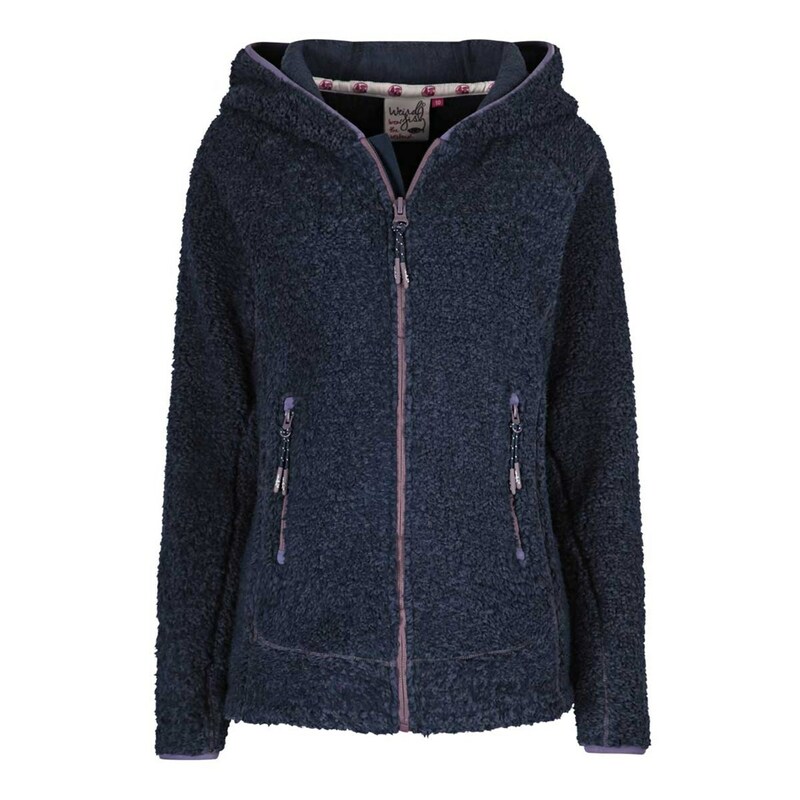 I never normally buy hoodies with the fleece on the outside but this has proved to be a lovely addition to my wardrobe.